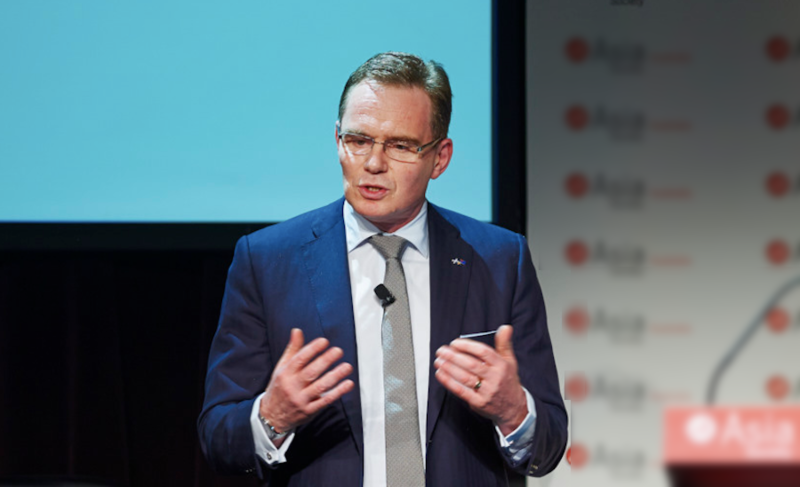 BHP’s chief executive Andrew Mackenzie had some “words of wisdom” for activist investor Elliott Management on Tuesday, as he addressed a mining-savvy audience at a Bank of Merrill Lynch conference being held in Barcelona, Spain. The head of the Melbourne-based firm, which only yesterday announced a $10 million rebranding campaign that will see it become simply “BHP,” assured investors he could lift the value of the company — the world’s largest miner — by up to 50% and almost double its return on capital in the coming years. Mackenzie outlined BHP's plans, which he argues could lift the value of the company by 50% and double its return on capital. "Our path is deliberate, with value and returns at the centre of everything we do," Mackenzie said. His comments come in direct response to Elliott’s fresh call for an independent review of the mining giant’s petroleum business, which the investor released only a few hours before Mackenzie spoke at the conference in which US hedge fund’s representatives are also attending. In its new letter to BHP’s directors, Elliott calls for the company to remain incorporated in Australia and to retain full Sydney and London listings, as well as Australian headquarters and a full Australian tax residence, clearly abandoning an earlier push for unifying BHP’s dual-listed structure. In response, Mackenzie said the firm would review the plans and respond, but rejected suggestions BHP was misleading investors and that it wasn't open to suggestions. BHP’s top executive also answered questions during a webcast. One of them was whether the company planned to keep its oil and gas assets, to which Mackenzie replied saying he could not give a simple yes or no answer. "If there is a natural owner out there who believes more upside can be achieved within this shale business than we do, then we will be more than happy to talk to them," he said. 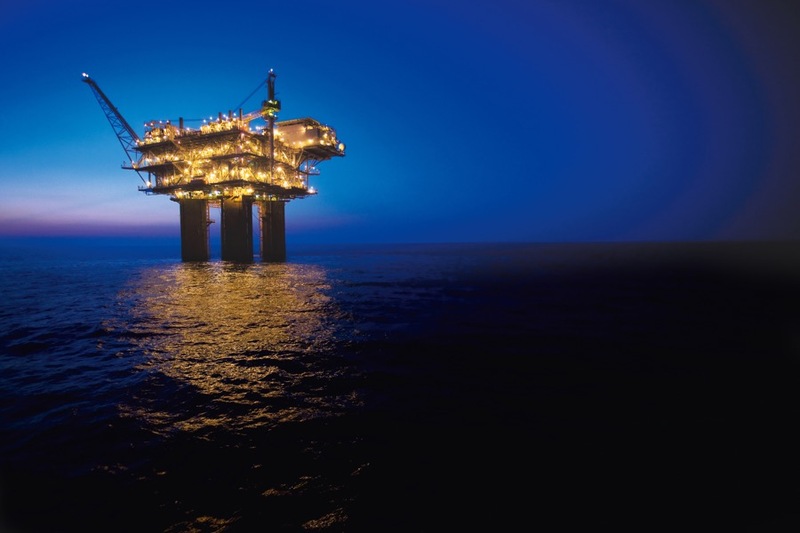 According to BHP, its petroleum exploration program is worth more than $20 billion and close to a quarter of this is in low-to-medium risk prospects to be tested in the next two years. Mackenzie, who in the past worked for oil giant BP, has repeatedly said he doesn’t think it’s the right time to sell the US petroleum assets, given oil prices are still relatively low. Last month, the company put its US-based Fayetteville shale gas assets on the block, but said that decision was unrelated to Elliott's pressure for an overhaul of the firm.